when you enter a Crossfit box. I still remember, my first day here, I was quite like a novice in an army camp. While everybody else looked super professional doing the prescribed WOD ( workout of the day) and talking in the Crossfit language, I was struggling to hold my ground. This motivated me, and I’m sure will motivate anybody else too. The whole idea of doing interesting exercises, learning new techniques and new dimensions is exciting. Things are different here, they don’t have fancy equipment and they don’t want you to run on a treadmill or use the dumbbells. Instead, they’ll give you a rope and ask you to skip. You will be surprised with the amount of things you can do with a skip rope, next they’ll give you a bar to do pull-ups or they’ll tell you to fall low and start with the pushups. 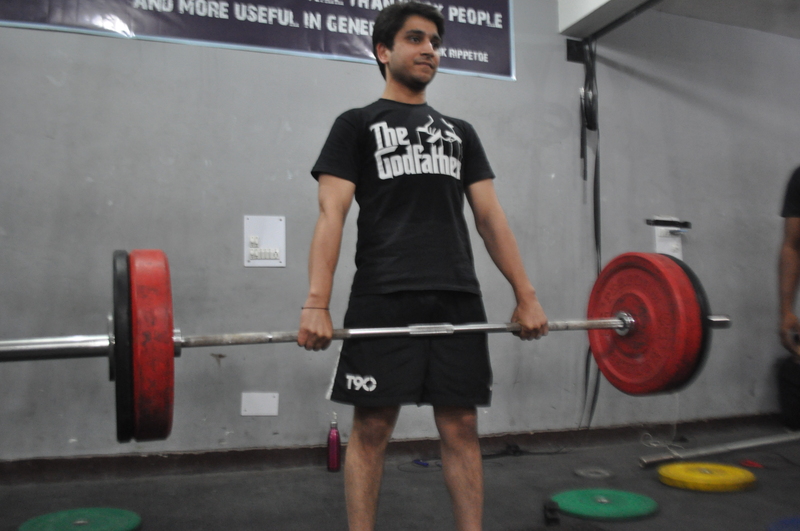 Just last week, I did a headstand and a week before hit a personal record on deadlifts. It’s amazing how you learn new things. There hasn’t been a single boring day at the box! You will know what I’m saying if you’ve been here before. The coaches are great, easy going and friendly. out at the box, stop by and say hello.